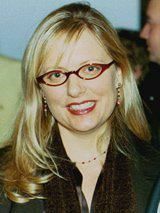 Marketer, social media maven, social TV explorer. 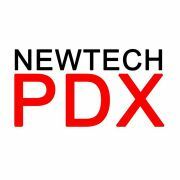 Welcome to NewTech PDX, Portland's premier ongoing monthly tech event. This event is for the community, by the community! Done in partnership with local community resources, our events happen on the 3rd Monday evening of every month. Want to know more? Just ask!